The dark patches or the uneven color that appears on the skin are due to Hyperpigmentation. This problem can arise in any part of body, such as neck, hands, face, legs and arms. This main reason behind the skin Pigmentation problem is mainly due to excessive creation of melanin within the body. The production of melanin gets triggered due to any of the following reasons such as hormonal changes that take place within the body, various health issues, during pregnancy, more exposure to sun rays, burning, skin injury, coming in contact with some chemicals or due to emotional stress. 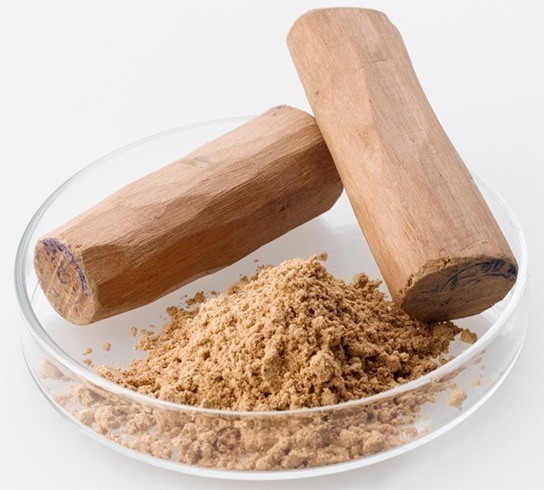 Sandalwood helps in enhancing the complexion of skin and effectively cures the pigmentation of the skin, along with this it acts as a cooling agent, blood purifier as well as stimulant. You have to mix rose water and 2 table-spoons of sandalwood powder and mix them thoroughly to form a paste. Then cover the affected areas of the skin with this mask and then leave it for around 30 minutes, and wash it off using warm water. 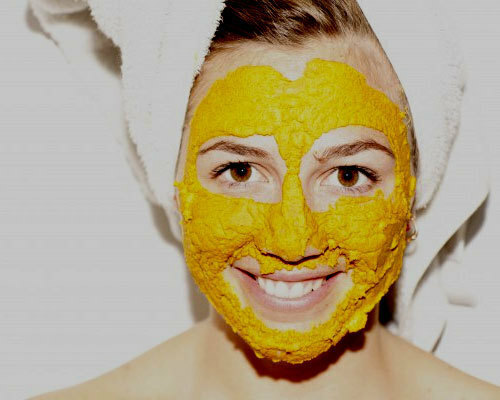 For other remedy to cure this skin problem, you would require three to four tablespoons of milk, 2 table-spoon of sandal wood powder, and one table-spoon of turmeric powder mix them thoroughly to form a thick mask and apply it on the affected area. You can follow either of the remedy on daily basis to cure your affected skin. Turmeric has natural bleaching agent and thus helps in eliminating the symptoms of skin pigmentation and at the same time keeps your skin free from infection. For this you would require one teaspoon of lemon juice and one teaspoon of turmeric powder and mix them thoroughly to make a paste. Then cover the affected skin with this paste for around twenty minutes and then clean it using cool water. You can also make a paste by mixing ten tablespoon of milk along with five tablespoon of turmeric powder. Cover your affected skin with this paste and then massage gently for few minutes, then after twenty minutes, risen it off using lukewarm water. In order to maximize the affect, you should apply this remedy before shower. 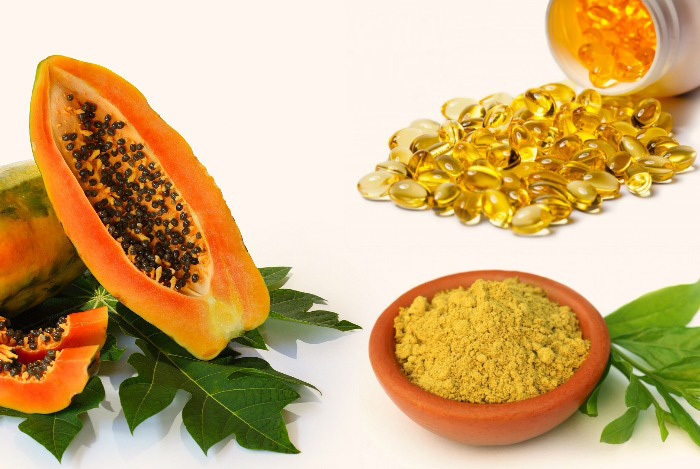 Vitamin E is very effective for treating the skin pigmentation, as it is capable of neutralizing the harmful effect of UV rays of sun and protects and repairs your skin. For this you would require half cup of Fuller’s earth, 2 Vitamin E capsules and one tablespoon of blended papaya and mix them thoroughly to make a thick paste. Then apply the mask on the pigmented skin for around twenty minutes and risen it off using lukewarm water. To get better result, use it at least once in a week. Or else take some Vitamin E oil on your palm and apply it on the pretentious skin for ten minutes twice each day. In this way, it would help you to get rid of affected skin. 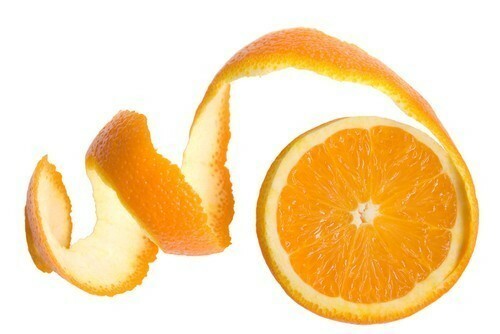 Orange peel are very effective in treating pigmentation of the skin, as it has natural bleaching properties due to the presence of citric acid in it. For this you would require one tablespoon of dried orange peel powder, one teaspoon of lemon juice, one teaspoon of milk along with one teaspoon of honey. Now mix all them to make a smooth paste and then apply it over the affected skin and massage it gently and then leave it for twenty minutes. And then clean it off using lukewarm water. In order to get better result, you should use this at least thrice a week. Apple cider vinegar is very effective in treating the skin pigmentation and helps in restoring the natural color of your skin. 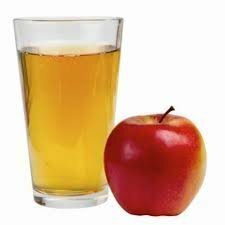 For this you have to mix water and apple cider vinegar in equal quantity. After that apply the mixture on the affected skin and leave it for two minutes and then wash it off using slight warm water. For few weeks apply this remedy, twice every day to get better results. Another way is by taking half glass of warm water and then add one teaspoon of honey along with two teaspoons of apple cider vinegar and mix them thoroughly. You have to drink this solution twice a day for couple of weeks. Raw Potatoes are very effective in lightening the skin pigmentation such as hyper, melasma, hypo pigmentation, and dark circles. For this you have to take one medium size potato and slice it into medium size and add some drops of water over the surface. Keep it for some time, the juice that is produced you have to rub it over the pigmented area. 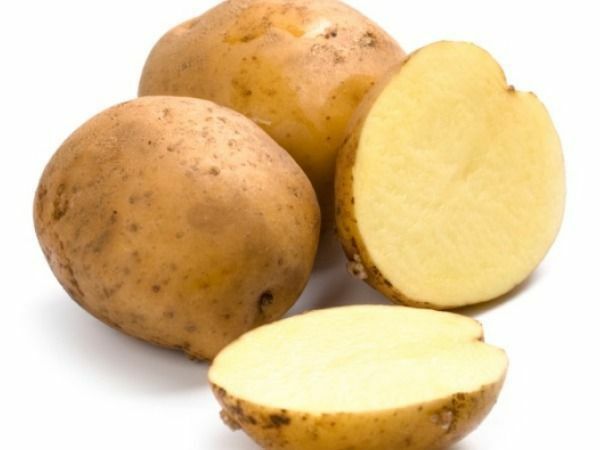 And if you have more time then you can grate one medium size potato and then extract the juice out of it, and apply it on the affected skin for around 25 – 30 minutes and then wash it off with lukewarm water. After using this for few months you would be able to observe the changes on the skin. 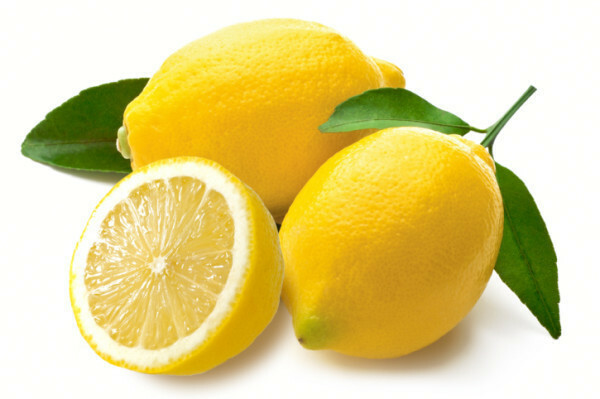 Lemon acts as a natural bleaching agent as it contains citric acid and is effective in diminishing the dark blemishes that appears on the skin. Due to this very reason it is considered as a popular home treatment to cure Skin Pigmentation. For this you have to take a fresh lime and extract its juice, then take a cotton ball rub it over the skin and leave it for fifteen minutes, after that wash it off. You should apply this remedy twice each day and continue it for few months till you observe the improvement. Another way to cure this skin problem is by using raw honey and lemon juice. You have to make a mask by mixing both of them and then apply it on the affected skin. Then for fifteen minutes you have to cover the skin with warm towel after that wash it off using warm water. Continue this remedy once in a week for few months. 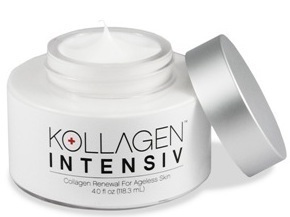 You can also get rid of the pigmentation problems, wrinkles, sagginess and fine lines that appear on the skin with the help of Kollagen Intensiv cream. This cream is made from natural ingredients. Moreover the components used in this cream are Clinically Tested, and thus it is very effective in reducing the perceptible signs of aging that appears on the skin. Most importantly, as it is made from naturally extracted components so, there is no question of any side effects. Thus by using this cream, you can also make yourself look young and gorgeous.